This 2nd installment of the Advance Worship Dynamics Series will awaken you with inspiring rhythm and harmonic synergy. 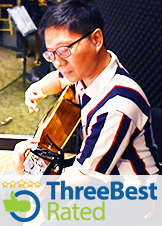 Enjoy passionate grooves as we venture into the realm of modern praise songs. 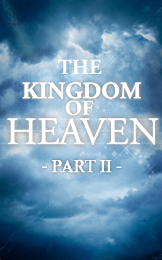 THE KINGDOM OF HEAVEN (PART II) takes you on an eye-opening adventure into the future to envision YHWH's Kingdom in our lifetime and the forces confronting it. Grow to discern the true intentions behind these forces and realign our worldview to that of the coming Messianic Kingdom.